We’ve said it before, and yet another analyst confirms it: the smartphone market is a duopoly of Apple and Android. The two firms control 92 percent of the market, according to Strategy Analytics researchers. What does this mean? Of the 217 million smartphones shipped during the final quarter of 2012, 200 million were powered either by iOS or Android. 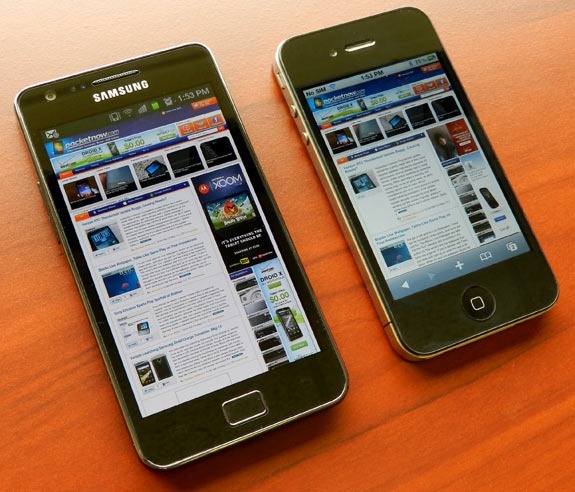 Per Strategy Analytics, the battle between iOS and Android is settling in for the long haul. 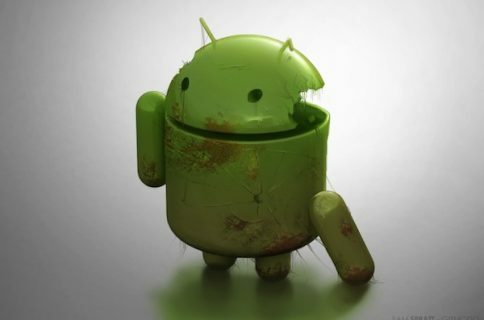 Android closed 2012 with 70 percent of the smartphone market, up from 51.3 percent during the same three-month period in 2011, according to researchers. 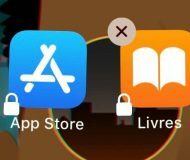 By comparison, Apple’s iOS slipped about 1 percent to 22 percent of the global market, down from 23.6 percent during the same time-frame in 2011. Combined, Apple and Android completely wiped the floor with rivals, having accounted for a record 92 percent share of all smartphones shipped globally in the fourth quarter of 2012. The worldwide smartphone industry has effectively become a duopoly as consumer demand has polarized around mass-market Android models and premium Apple designs. Researchers found Android ended 2012 with 70 percent of the global smartphone market, Apple’s iOS had 22 percent, and all other smartphone makers were left scrambling for the crumbs: 7.9 percent. 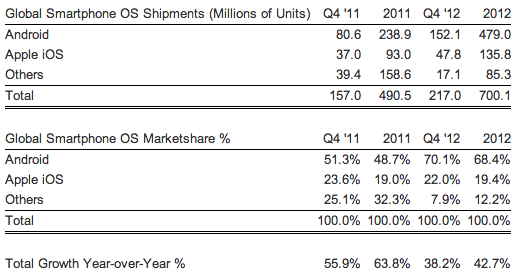 During all of 2012, Apple shipped just under 135 million iOS devices, according to Strategy Analytics. That is up from 93 million smartphones shipped in 2011. For the all-important holiday fourth-quarter, the iPhone maker shipped 47.8 million units, up from 37 million during the last quarter of 2011. By contrast, 479 million Android smartphones shipped in 2012, a dramatic increase from 2011, when 80.6 million handsets powered by Google’s mobile software shipped. 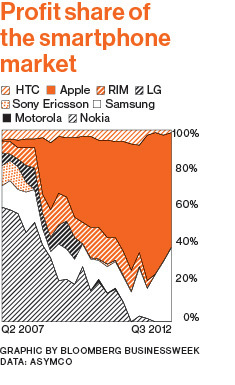 As a result, Symbian, Bada and others were crushed by Android’s dominance. 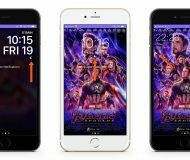 “Android is clearly the undisputed volume leader of the smartphone industry at the present time,” Strategy Analytics’ Executive Director Neil Mawston said in a statement. This year, Android will need to be wary not only of Apple, but a group he describes as “an emerging wave of hungry challengers”. 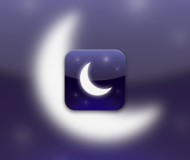 Among that pack: Microsoft, BlackBerry, Firefox and Tizen. While this research focuses on the global smartphone landscape, another report concentrated on the U.S. market, coming to a similar conclusion. 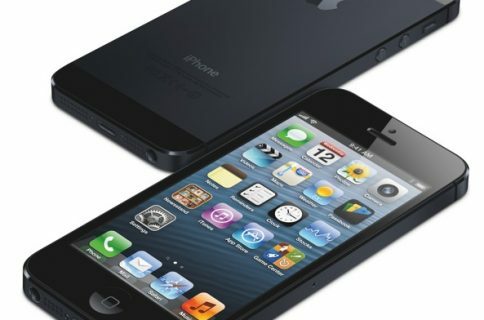 In early January, Internet metrics firm comScore announced Apple had replaced LG as the No. 2 handset in the United States. 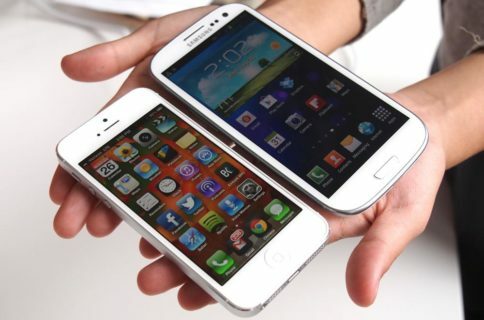 Android-based Samsung for some time has laid claim as the top-selling handset in the US. Two points to make about this latest study. As Mawston notes, Android is the “undisputed volume leader”. As we’ve stressed, Apple remains the most profitable smartphone maker, knocking the socks off Android in every metric that counts. Additionally, Android’s growth is derived largely outside of North American and Western Europe. Instead, its low-price made it popular in emerging countries. However, as homegrown smartphones appear in China and elsewhere, Android’s growth will decline. Until now, Android’s only challenge has been Apple. As today’s research indicates Android is about to gain even more competitors. 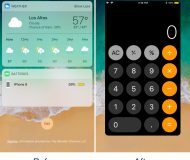 Should Android be given more run for its money by vendors other than Apple?